One recliner is included. 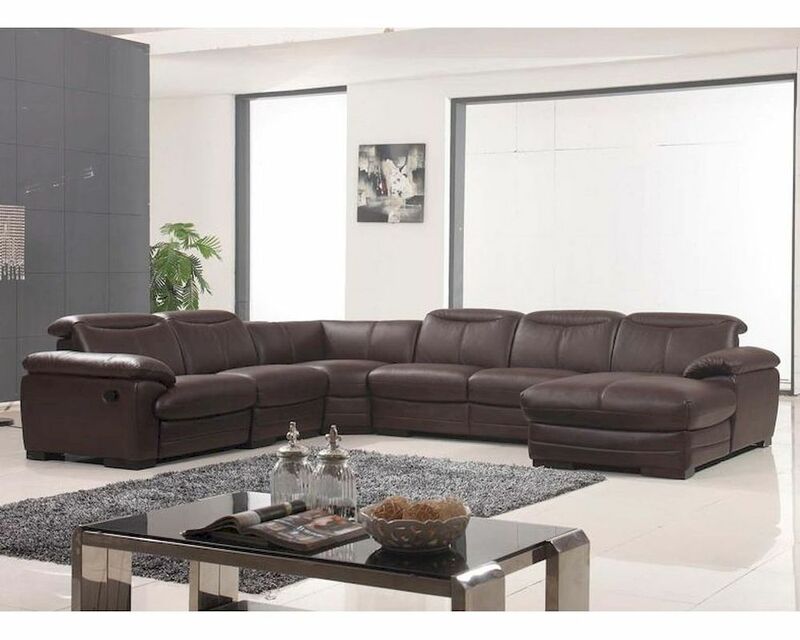 This sectional set will perfectly accommodate any contemporary living room setting providing comfort to you and your friends. Corner: 45"L x 45"W x 29"